Love in the City is a hidden gem in Italy’s cinema history. A commercial failure on its release, this compilation of short films directed by Michelangelo Antonioni, Federico Fellini, Cesare Zavattini and three other prominent Italian directors, is of great significance. 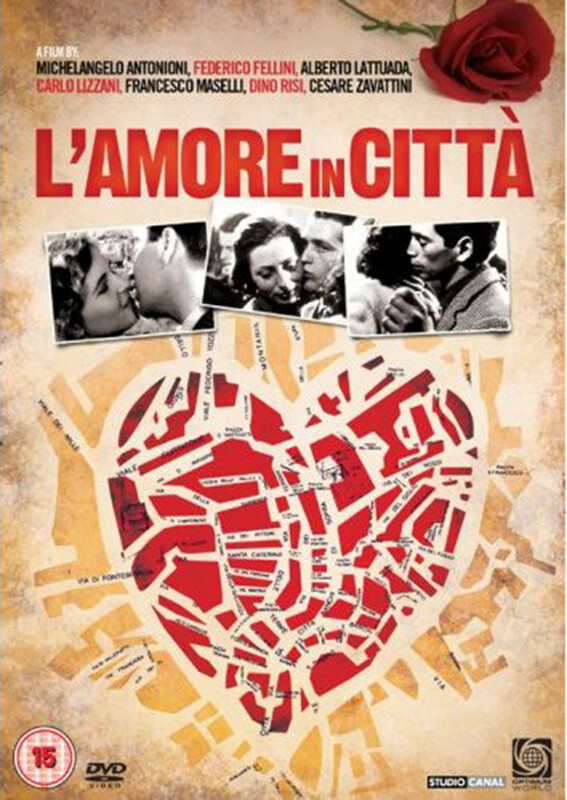 A precursor to Jean Rouch’s cinéma vérité and American tv reportage from the 1960s, Love in the City documents gender relationships in contemporary Rome. Love in the City is an incredible historical document, which bears witness to the changing social mores of a country transitioning from post-war reconstruction to an economic boom.